Recently, one of the group members and I took it upon ourselves to go see Christopher Nolan’s newly released movie, Interstellar. In the movie, a global food shortage and second Dust Bowl are slowly but steadily causing conditions on Earth to become uninhabitable, setting forth a search to the stars for a new planet that will possibly save the human race. I’m glad that we made the decision to watch the movie in IMAX, for we were greeted with a gargantuan screen and a blaring sound system. Throughout certain scenes in the movie, the bass was loud enough to vibrate the chairs, which apparently have a technology in the them called “bass shakers” (self-explanatory). The experience was one I had never had before, because although I had seen movies in IMAX before, this particular movie set the bar in terms of visuals and storytelling. I find that I have a difficult time giving specific rating for the movie for one reason. Although it has its flaws (like the script being occasionally unnatural), Interstellar exceeded my initial expectations, providing something I felt was an experience rather than a movie. The combination of the stunning cinematography with absolutely breathtaking VFX and storytelling gave me a feeling of actually being there. No moment in the movie goes unnoticed, even a quick trip to the bathroom will be sure to ruin one’s experience. A story of family and love, at first, seemingly has no place in a science fiction film, but the movie is one of the few that executes such a combination with acute mastery. I personally believe that great cinematography is that which goes unnoticed to the audience. I believe the purpose of performing great cinematography is making sure that the audience never notices the shot and bringing the audience into the world rather than allowing them to watch it through a window. The main contributing factor to the feeling of “experience” I had while watching Interstellar were the visuals, for the cinematography blended well enough with the situation of the story that it went wholly unnoticed. 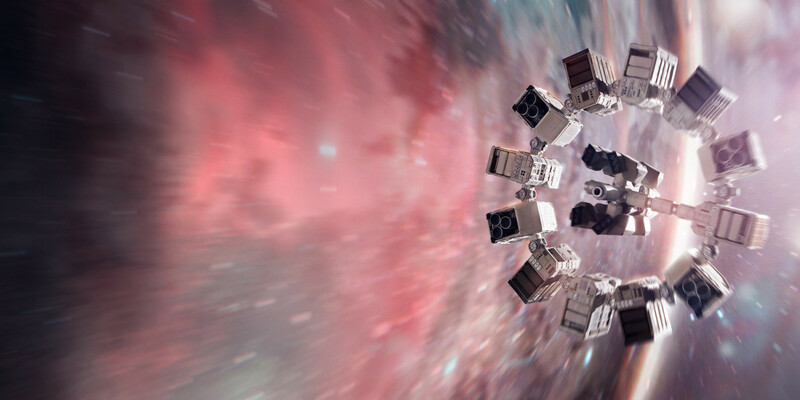 Basically, Interstellar can be described as eye-candy with a very, very well-developed story. I would recommend this movie to anyone and everyone.